We Can Finish It ! Integrity, Safety And Reliability ! 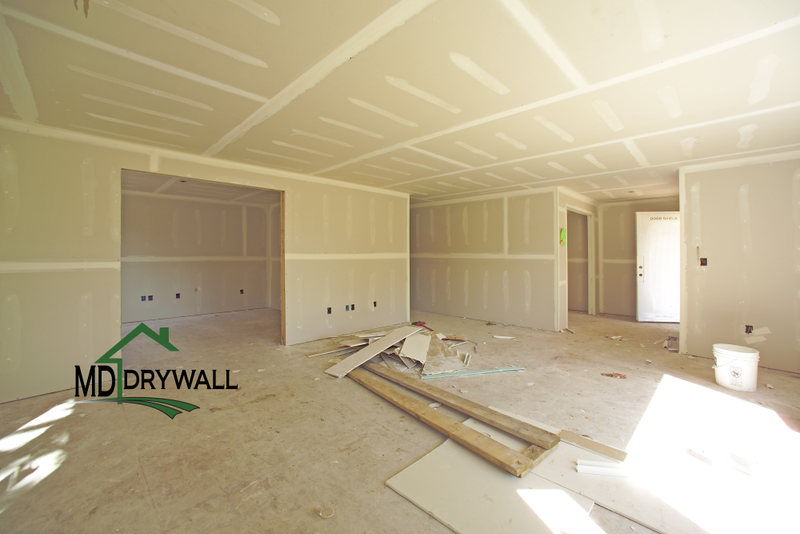 Over 30 years of experience in the Construction Industry has tailored our drywall systems that we have implemented with each and every new home build. We guarantee quality service in the insulation, boarding, taping, and texturing stages for each of our customers. 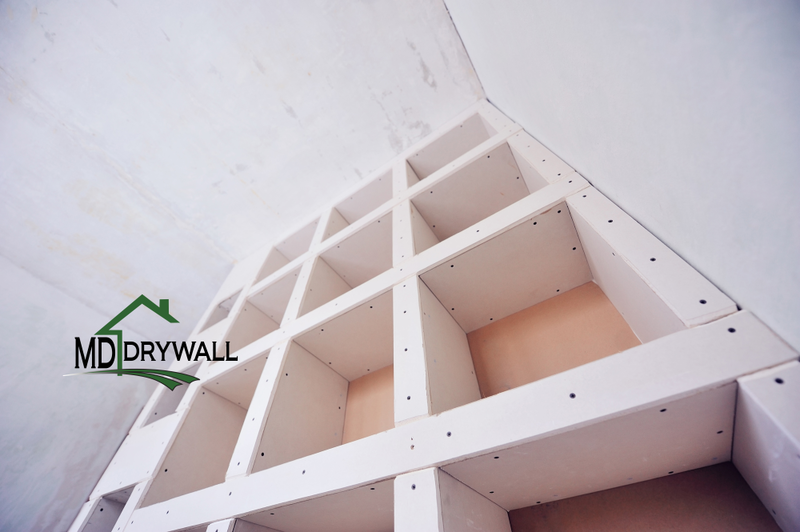 Our Team can help to accentuate the architectural details of a house by knowing how the materials of drywall can behave with different applications. This is a great way to expand your living space! 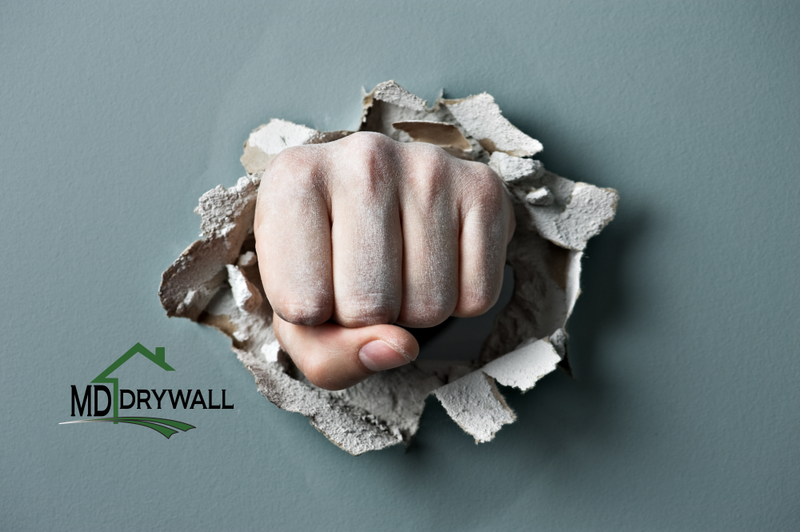 Our experience can make a big difference of proper moisture barrier and insulation on foundation walls. We can help hide bulkheads, piping and Hvac too! Service? Of course everyone needs service! We are there when you need us! Water leaks causing texture repair, mould, top up of chilly attics? Inspection of proper installations? 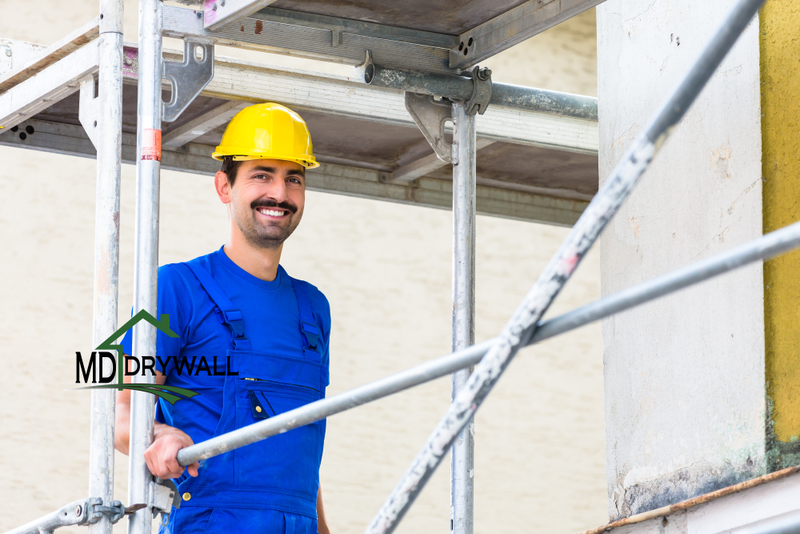 We have a variety of trusted Trade Partners to help expand the amount of services MD-Drywall Incorporated can provide you with to meet your needs. We will not be surprised with any service job that comes our way. "We recently had our garage insulated and poly and drywalled and all I can say is we have never had such remarkable workmanship done before. Everything was exactly what they said on their quote and better, we had materials left over and we took them back as we bought to much prior to the job and they were very professional and reliable and the job was completed perfectly." "Dan was straight forward and told me what needed to be done for a house quality paint finish in my garage. He stuck to the time frame that we agreed on and finished it in time. His price was exactly in my ballpark and delivered the quality I wanted. I'm definitely getting Dan to finish my basement when I'm ready to get it started."